Get more information about how to open TMP file. TMP is used on temporary files stored on a computer mostly during software installation. These files are normally seen on operating systems Mac, Windows, and Linux. It is also referred to as temp files on some systems. Tmp files are normally stored for backup purposes or cache files. Temporary files are normally deleted after being used by their applications, but in some circumstances these files remain on a system consuming greater amount of storage space. During installation, some applications resort to temporary files instead of fully occupying the memory of a system. This is the main reason why programs require enough storage space to be used for temporary files on specific location on a computer. When creating a Word document in Windows, a temp file is automatically created and used by the system. There are no real threats on the temp files. However, several memory resident viruses often associate themselves to temp files. Some even create temporary files altering those with .com and .exe extensions in order to spread. Some files with .tmp extensions can be opened using Notepad on Windows and other text editors. Other applications that can open temp files include Microsoft Word and some Web browsers. 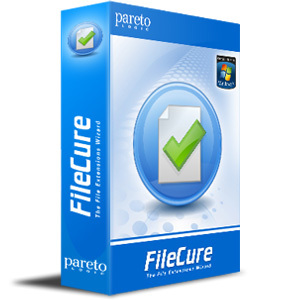 Files main contain information about the installation and other relevant data associated with the newly installed software.